Canal View MHP is a 26 lot mobile home community located at 1008 Waterloo-Geneva Road in Waterloo, NY. Water, trash and sewer services are included with lot rental. This park is located right along side of the Cayuga-Seneca Canal. Enjoy quiet peaceful evenings canalside on the dock or in the pavilion. Boating, fishing, hiking, cycling, shopping and wine tours are just some of the nearby activities you can enjoy. Kendig Creek is an 11 lot mobile home community located at 904 Waterloo-Geneva Road in Waterloo, NY. Water, trash and sewer services are included with lot rental. 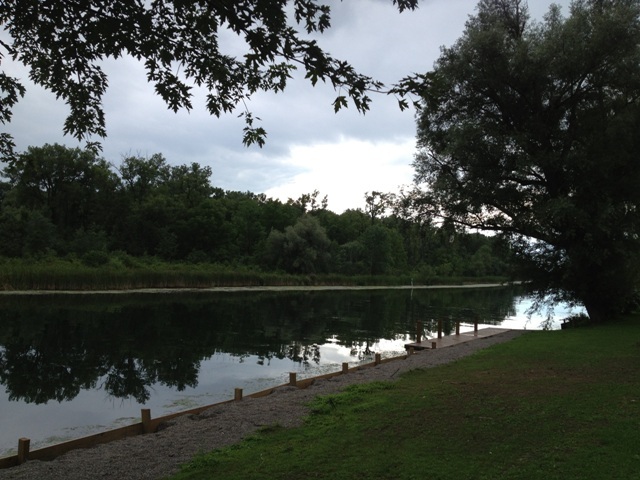 This park is located along side of the Cayuga-Seneva Canal and also Kendig Creek. Enjoy fishing, biking, hiking, shopping and wine tours nearby. Located at 890 Waterloo-Geneva Rd. along the canal, this park offers scenic views, new docks, and a pavilion. Water, trash and sewer services are included with lot rental. 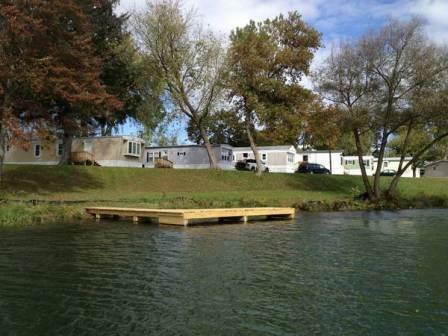 Check back regularly, as improvements and renovations are on-going with this mobile home park.